O Yeah! It’s On! 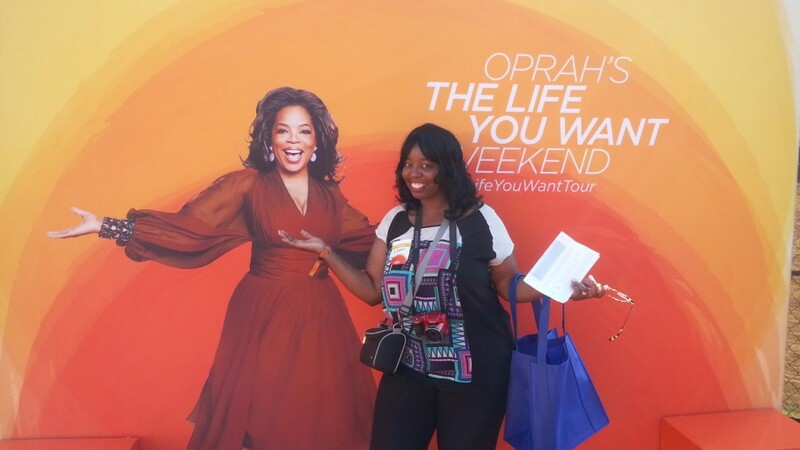 Oprah’s in the A! And she’s breathing life into all of us by helping to guide us into Living Our Best lives, right here– right now! 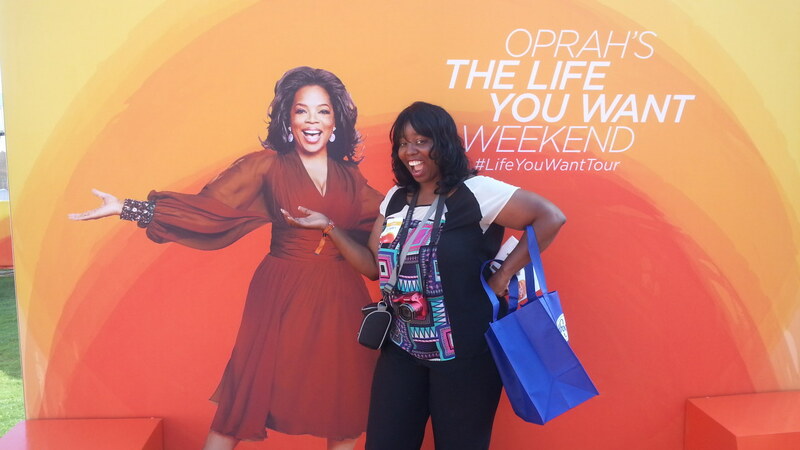 Oprah has brought some amazing friends to Atlanta for the Live Your Best Life tour and it kicked off with an O-Town Power Breakfast at Centennial Park with The Chew’s kooky and fun Carla Hall and celebrity guests. 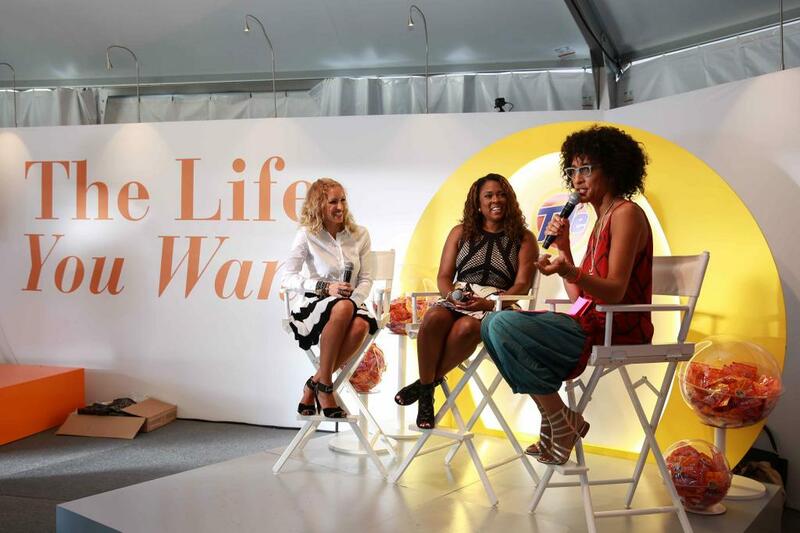 Carla Hall and Celebrity guests, Nicole Jones of Honesty handcrafted designs and Karmetria Burton, the general manager of Supplier Diversity for Delta Airlines, provided tips on ways local Atlantans can embrace life, uninhabited by mess. You have to prioritize in life. Everything can’t come first. You can have a small company & be successful. Feel good about what you’re doing and where you are! Replace the word discipline with the word “desire.” What do you desire? The event was hosted by Bounty and the company is bringing women together to join a community of champions from across the nation, inspiring and helping bring out the best in each other so that no woman has to go at it alone. 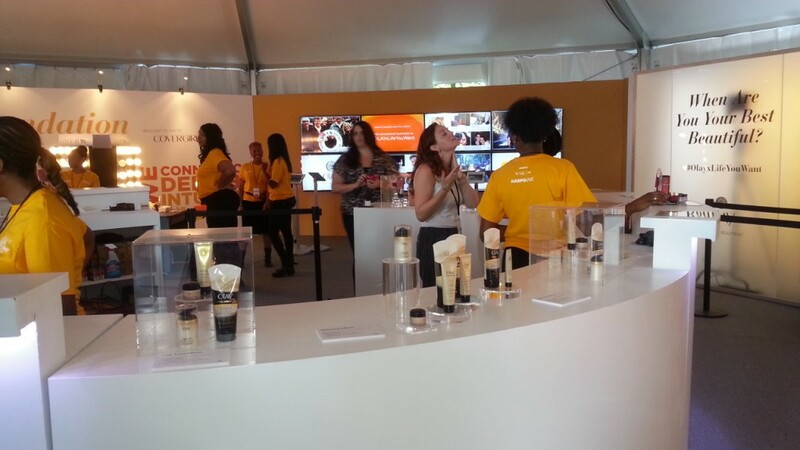 Through its onsite inspirational experiences, Bounty aims to provide women in Atlanta with the tools they need to be their BEST selves, empowering them to discover the potential hidden inside and summon the courage to overcome obstacles so they can “Bring IT” and love the life they want everyday. 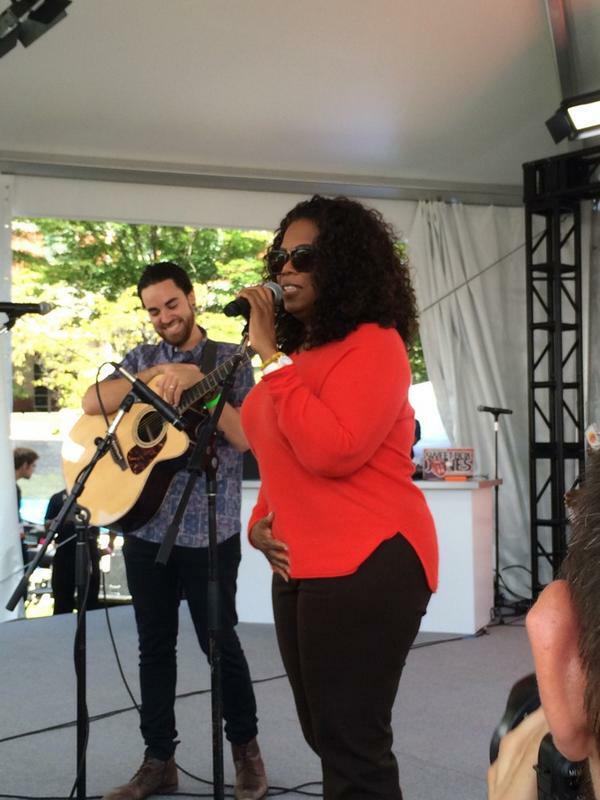 Oprah dropped by the event! 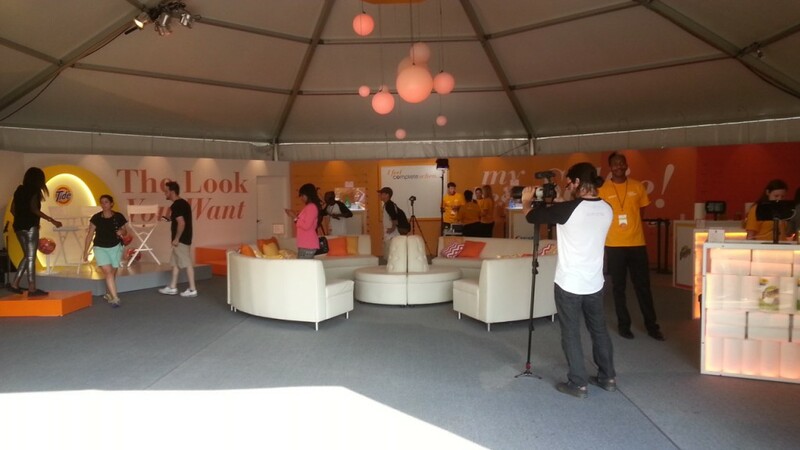 I enjoyed the many vendors on-site at the event. And tonight is the special BIG event at Phillips arena with Oprah and a few hand-picked life trailblazers including Iyanla Vanzant, Rob Bell, Elizabeth Gilbert, and Deepak Chopra. And you still have time to EXPERIENCE O-Town! 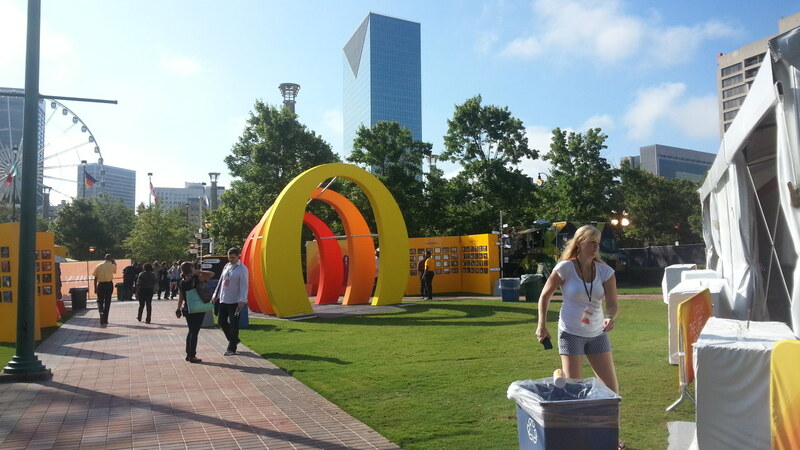 The event is open Saturday Sept. 6 from 10am to 5p.m and Oprah is at the Phillips arena today and tomorrow as well. Check here for more info! Thank you to the Garner Circle PR for the invite!